Notes: Just released by Don Q/Serralles Distilling this rum is the newest addition to their already extensive portfolio of quality rums. 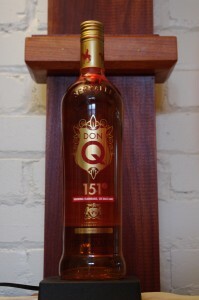 The top selling rum in its native land, Puerto Rico, Don Q was little known anywhere else till recently. Long a producer for other rum lines they decided to get credit where credit is due by putting their own name on their products. All natural, and in the case of their flavored rums, all natural flavorings, Don Q offers a variety of rums of various ages and price points along with a few flavored rums.They include the Cristal, Gold, Añejo and the Gran Añejo in the unflavored line and Limón, Coco , Pasión, and Mojito in the flavored line. This rum, their 151 Proof ( also referred to as a Overproof Rum) is a blend of light and dark rums with a minimum age of at least 3 years. Long enough for some aging characteristics to take hold but short enough that the rum retains a lot of its character and brightness. Appearance: Brilliantly clear in the gas, light gold in the glass, similar to a Grade A light amber maple syrup.Darker gold,almost a light teak color in the bottle. Taste: Lovely woody notes with a sweet then rapidly drying entry with lots of dark fruit and spice notes.Nice oiliness to the spirit that helps buffer the dryness and rapid warmth from the proof. A nice plush cushion the front overlaid with vanilla, saddle soap and wood before the heat and dryness sets in. The only 151 proof rum I know of that could be called a sipping rum also . Drinks: Zombie of course, along with many other Tiki drinks, and any rum drink that a float of an aromatic and flavorful rum would enhance. This rum is VERY smooth for its proof and could also be used in any other rum cocktail with adjustments for the proof, unless you want your guests suddenly sliding bonelessly under the table. Bottle: Part of the Don Q redesign of their portfolio is a new look for their bottles, more of which are to follow. Other: FLAMMABLE – Remember drinking and open flames don’t mix well. 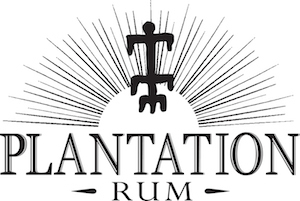 Final Thoughts: THE best and conveniently one of the least expensive 151 rums made by a commercial distiller.With the price that it is normally priced at it is cheaper than a Bacardi product and far superior. 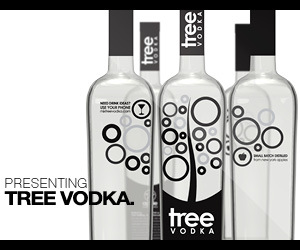 When you adjust for proof it is not only the low cost option, it is the most flavorful on too at its price point.